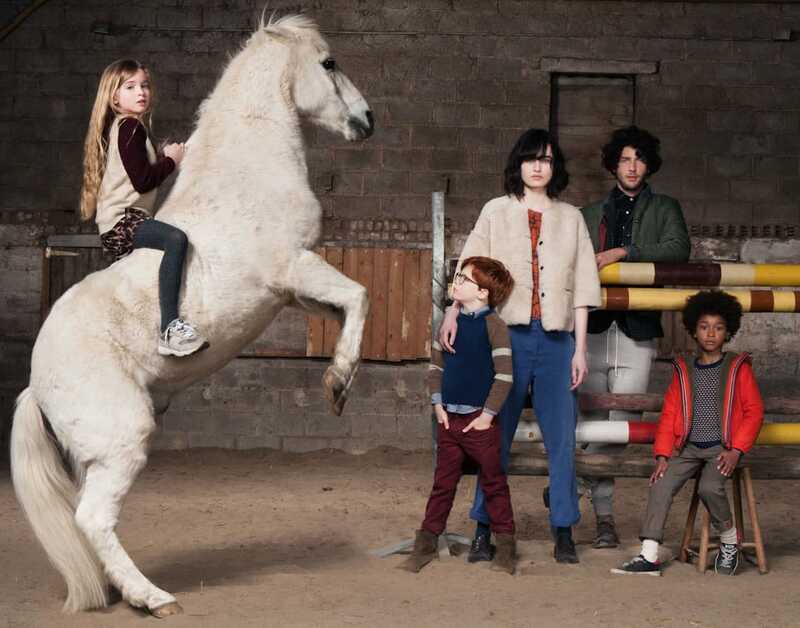 The other good thing about this brand is that kids wearing it feel themselves comfortable and self-confident. Besides, they look chic, modern, but, what is also rather important- they still remain children. And Bellerose knows this and pays lots of attention to take into account all kid’s needs. Since all kids are energetic, clothing should not only look great, but it should be comfortable to wear and easy to put on. 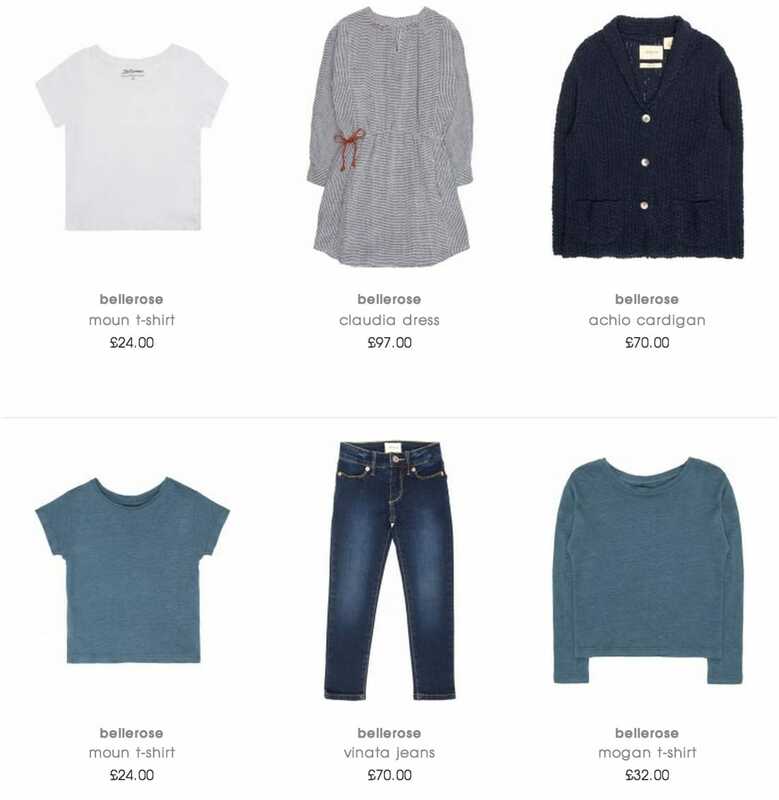 To sum up, Bellerose is a wonderful brand that offers lots of cute clothing and accessories. Plus, it is for certain that every kid will be happy to wear it. Buy Bellerose online!